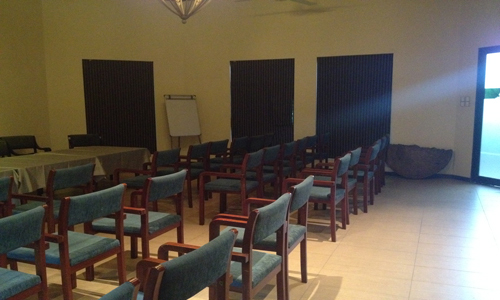 Randholee Resorts is a wonderful location for modest conferences and corporate events. 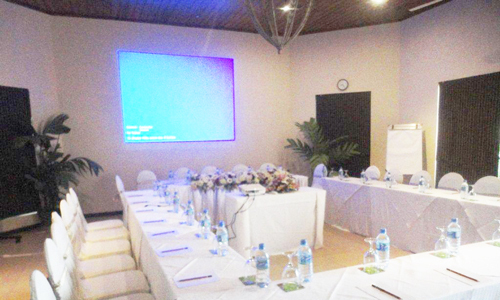 The exceptional location and the brilliant Kandy climate contribute to the unique environment in which to set your conference. 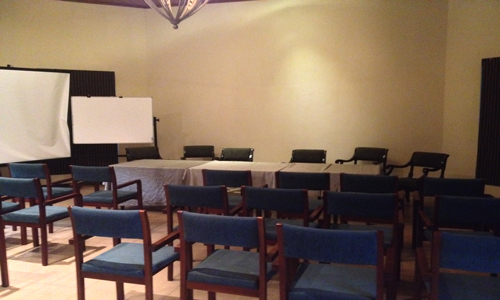 We offer outstanding services and extensive facilities to make your conference successful and memorable. 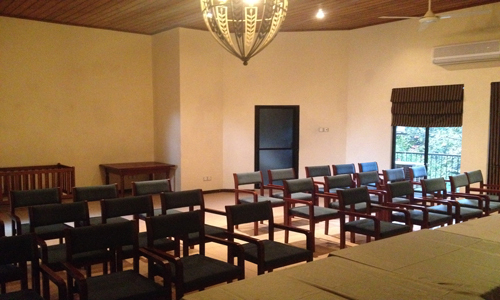 We are able to accommodate approximately 50 people for various functions and the seating and hall arrangements can be altered to your specifications. 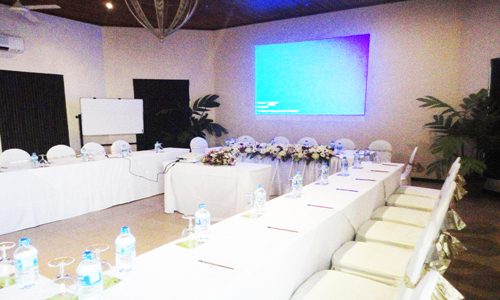 The location, service and facilities we offer make our conference centre one of the finest venues available in Kandy.